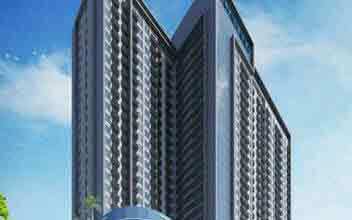 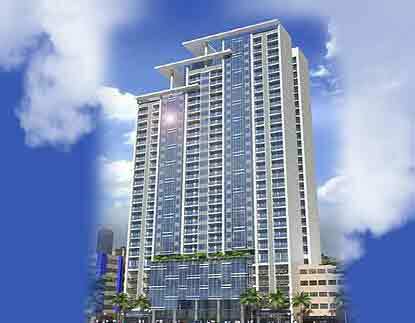 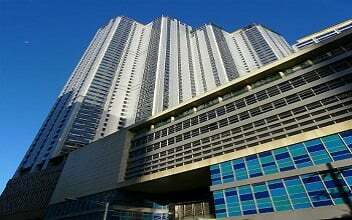 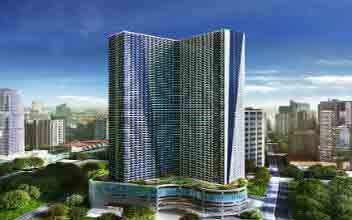 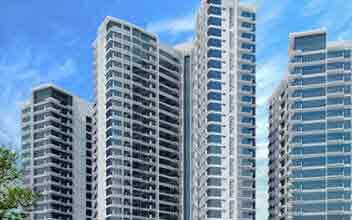 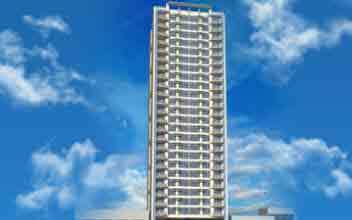 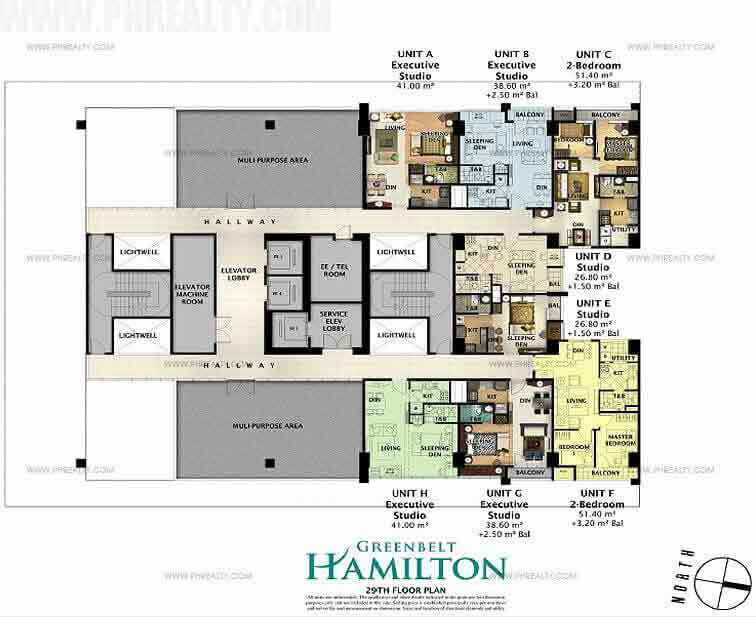 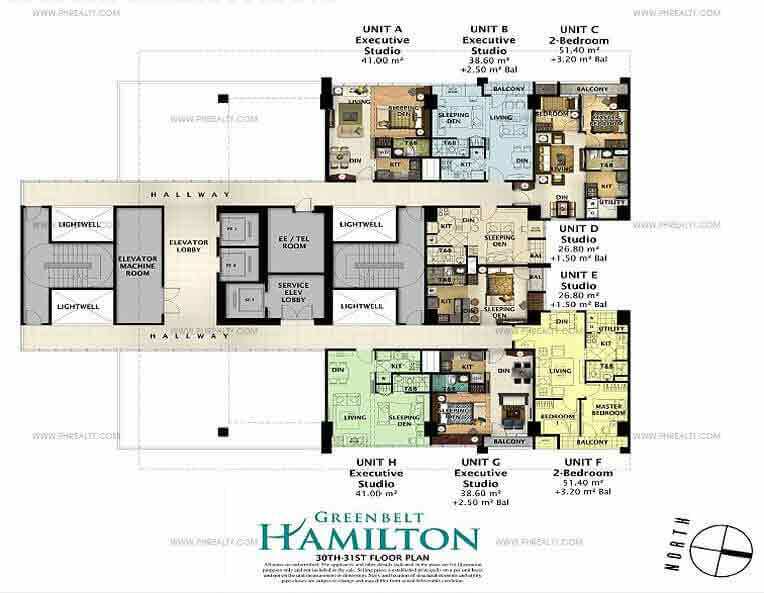 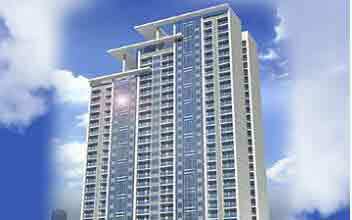 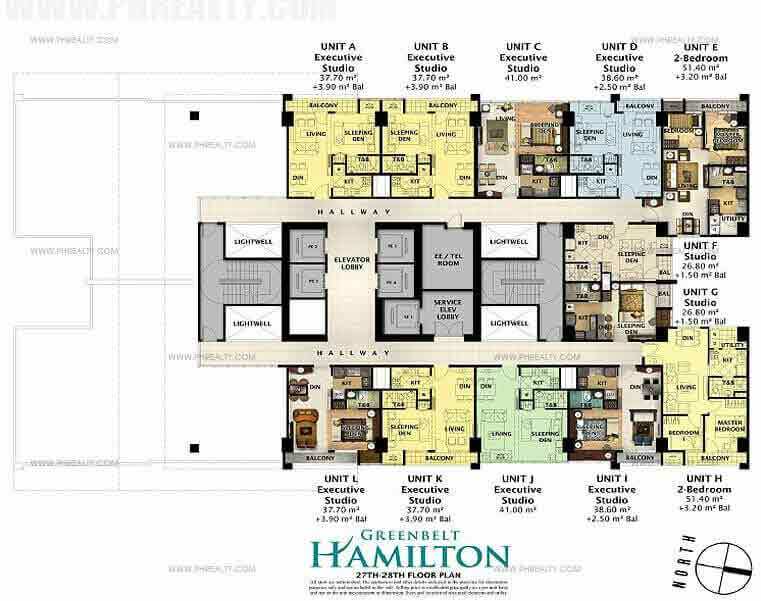 The Greenbelt Hamilton is developed by prestigious developers Megaworld and is a modern contemporary inspired residential tower situated in the middle of Makati's Central Business District. 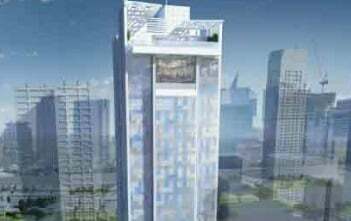 It is a 31-storey modern tower resembling sky high New York condominiums that give the residents and privilege to indulge in its pure essence, luxury and convenience. 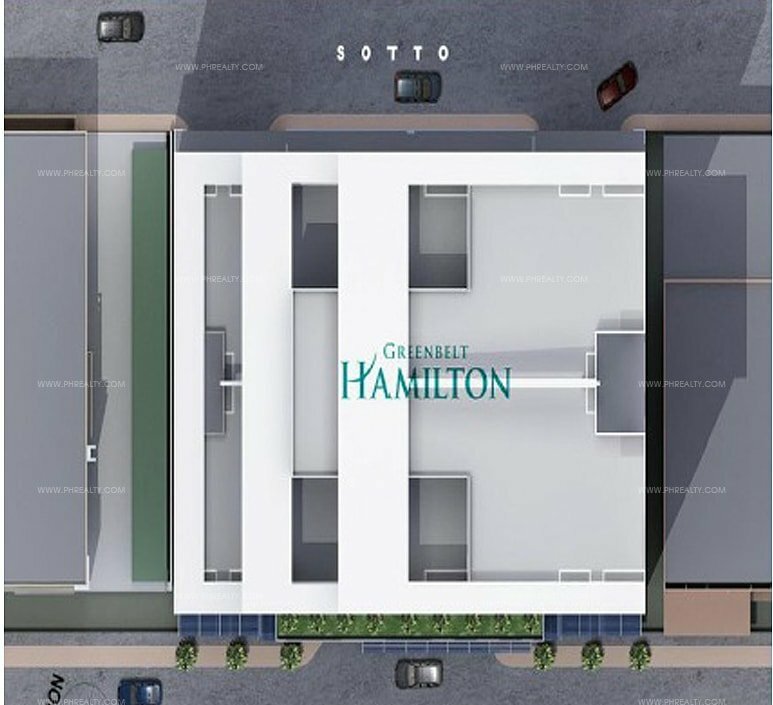 It is located in the very serene and beautiful Legazpi Village which calls for an elite project location and is surrounded by some of the best residential areas. 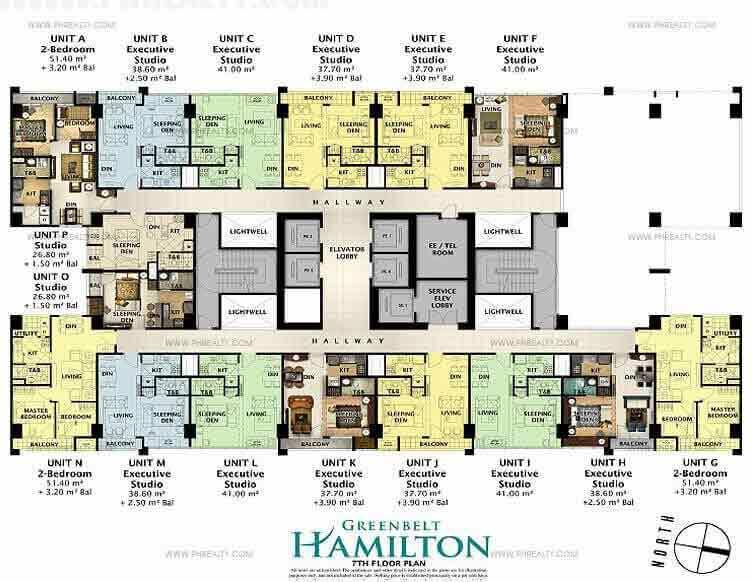 The Greenbelt area developed in the 1980s is a great upcoming location with a boost to your lifestyle. 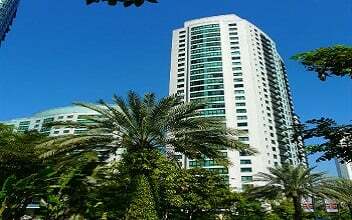 The tower or condominium is high impressive with superior modern amenities like 4 high speed elevator, ground floor retail stores, multi-level basement parking, emergency parking area speakers, driver paging system, lap pool of 14 meters, kiddie pool, pool lounge, outdoor seating area, changing room for male and female, shower rooms, function rooms, fitness gym, day care center etc. 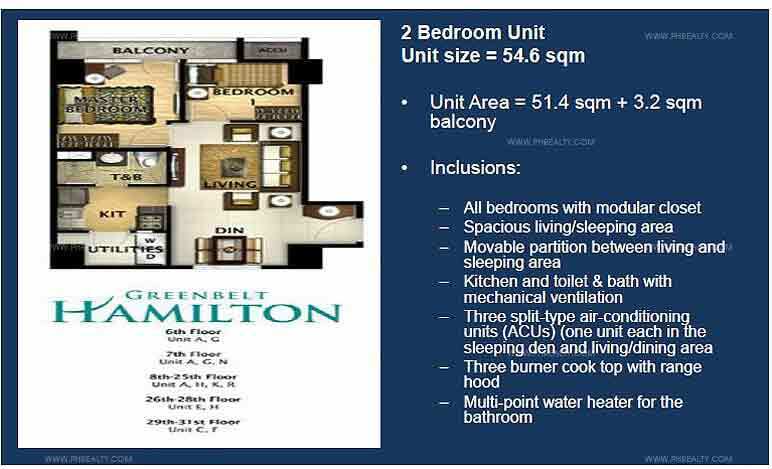 The amenities are comparable to one of a five-star hotel. 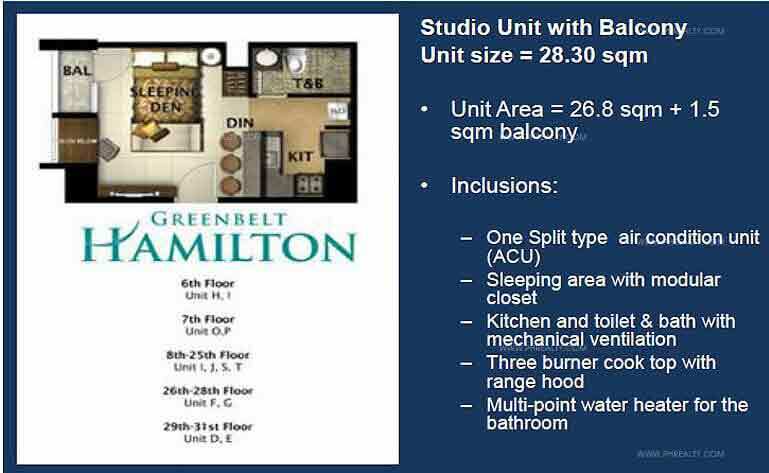 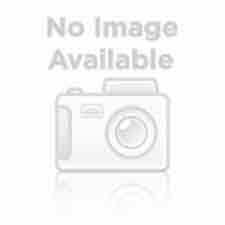 All the units are completely furnished and fitted with essentials. 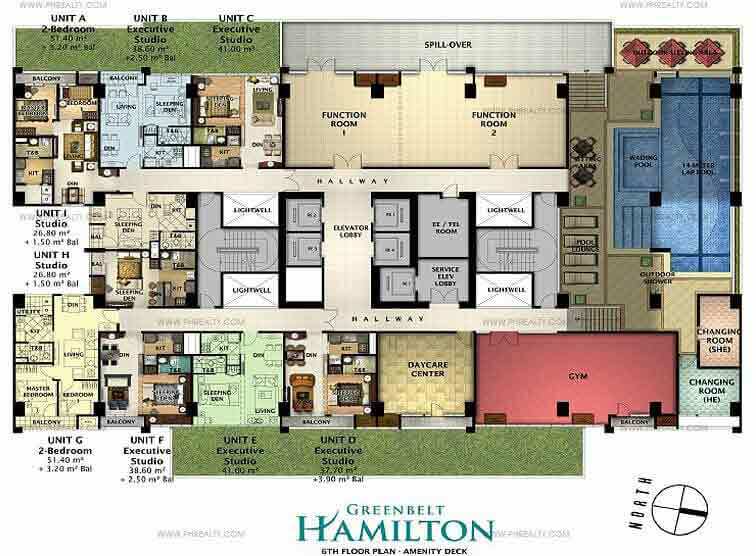 It comes with automatic fire alarm system, water sprinkler, one ACU for living & dining areas, modular kitchen, overhead cabinets, bedroom flooring with a ceramic plank. 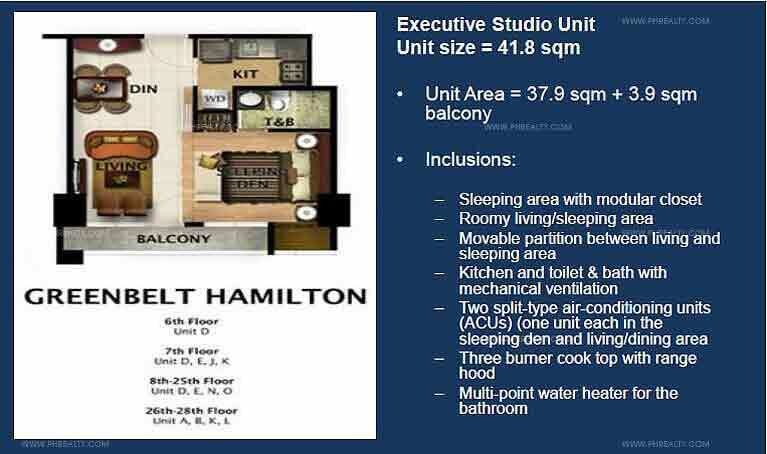 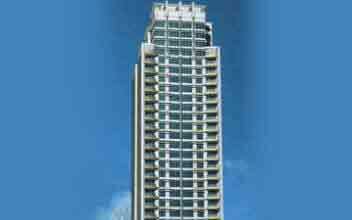 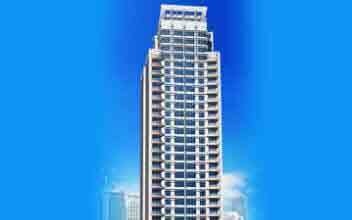 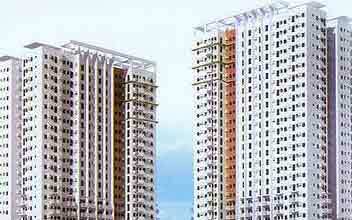 The studio units of the tower measure 28.36 sq. 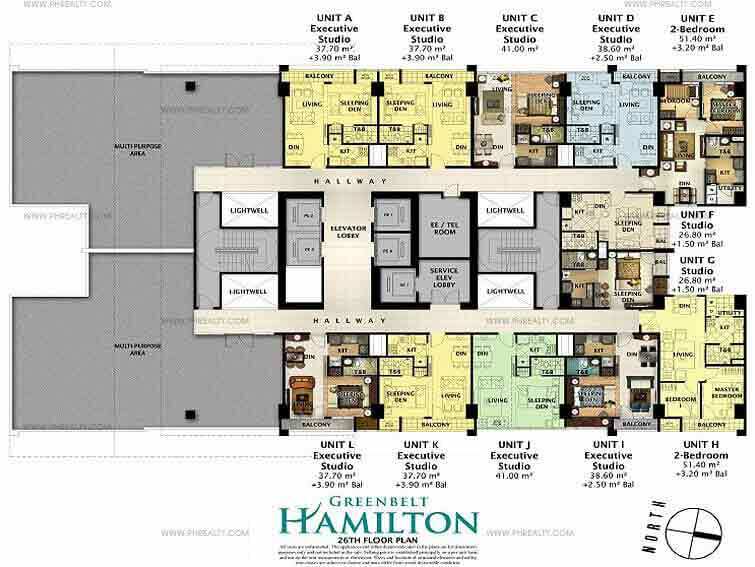 m and 2-BR measures around 51 sq. 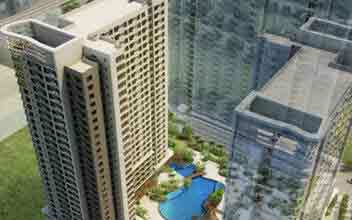 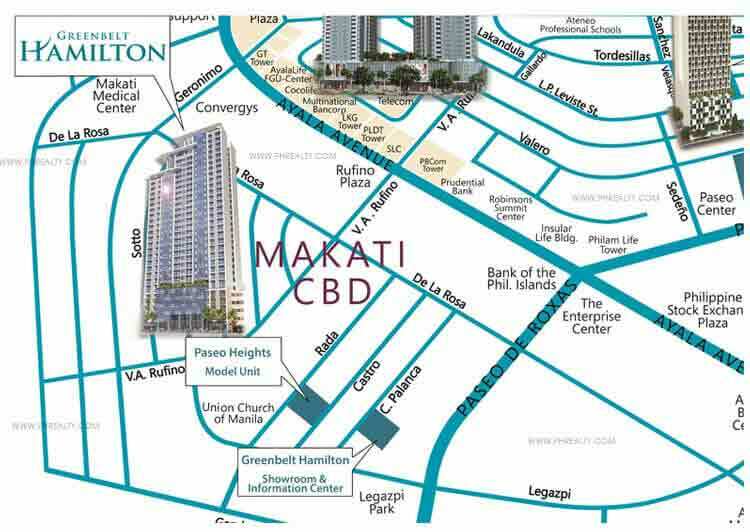 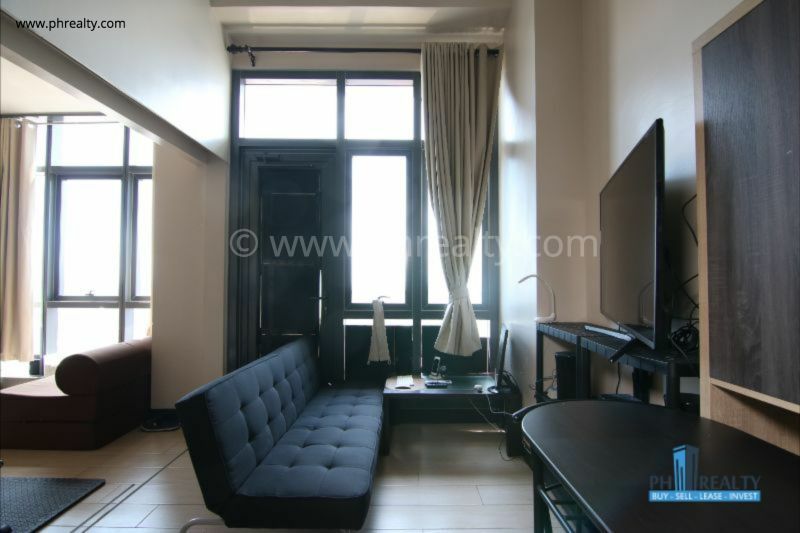 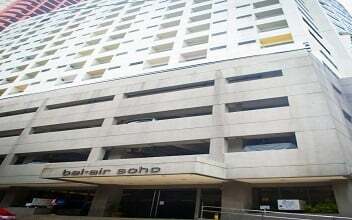 m. The residential condominium lies in close proximity to malls like Legazpi Sunday market, Crossworld Maritime, Tsakos Maritime Philippines, Little Tokyo, restaurants, educational institutes like Makati Medical Center College, Microcadd Institute Makati, Asian Institute of Management and hospitals. 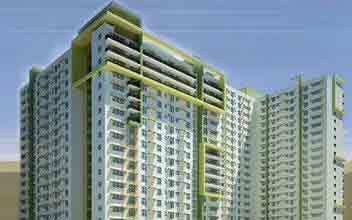 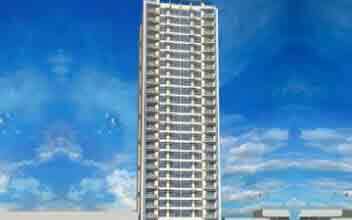 The place is a definite addition to lifestyle, luxury and comfort.